Are you in the Club? It only takes a moment to become a VIP. Home / I just joined the Club! It’s just human nature. When we find something we like, we want our friends to like it too. That’s why your friend shared the link to this page on Facebook, and probably why you clicked it to find what it is. I’m so glad you did. I think you’re going to like it! Let me tell you what you’ll get. You get this FREE Guide when you Sign Up! 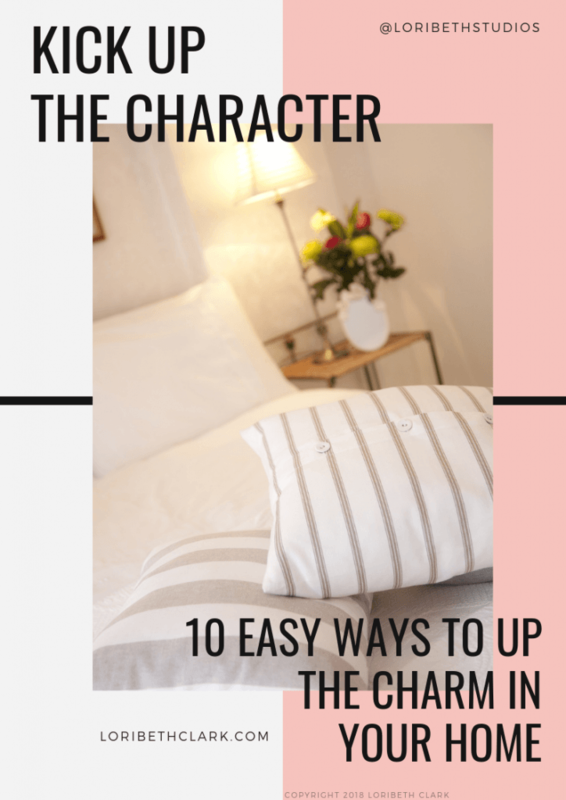 First, you’ll get my FREE guide “Kick Up the Character.” It’s has some off my favorite decorating tricks that you can use now to make your home look AMAZING! 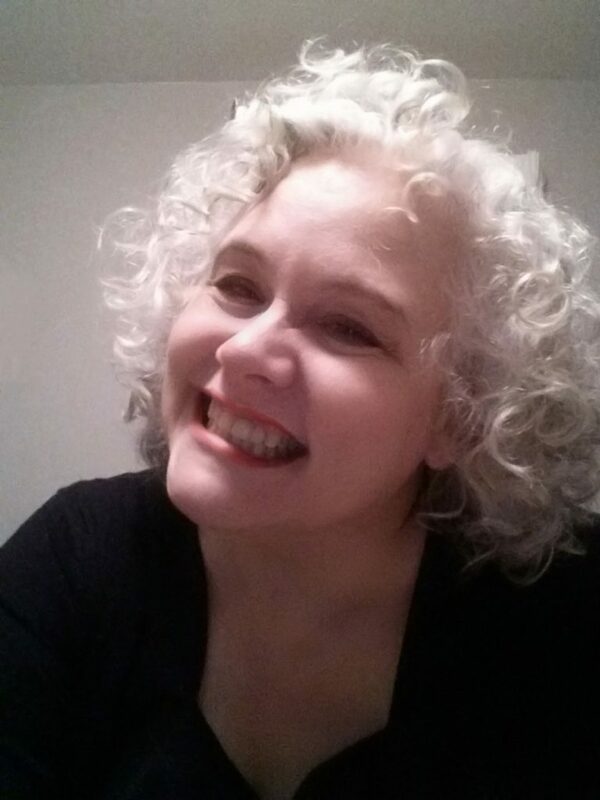 You’ll get my newsletter with VIP insider tidbits that I won’t share anywhere else!! Plus, you’ll be among the first to learn about new blog posts and exclusive special offers. Are you ready to join the club too? I’ve been redesigning cookie cutter-houses into stunning homes for more than a decade. I’m also an artist, so I know how to make things beautiful.